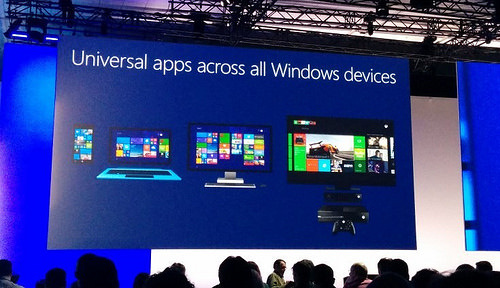 Xbox One will be able to run Universal Windows Apps someday, including reports straight from Microsoft CEO Satya Nadella himself. With the Xbox One joining the Universal Windows Platform, the range of devices that can run apps written for Microsoft’s most strategic version of Windows becomes complete. Today at the Games Developers Conference, Microsoft Xbox Advanced Technology chief Jason Ronald provided the most specific estimate yet of exactly when this auspicious event will occur: summer 2016.